Do you know that our neighboring country Indonesia is having an auto event? Well, this much-appreciated auto event – GIIAS 2016, is in its full bloom and is the house of 25 passenger car brands with many exhibitors and thousands of visitors. With PIMS 2016 approaching next month in September 2016, we can have a quick look at GIIAS 2016 and presume what the automakers might bring to the Philippines between 14th and 18th September 2016. Here, we have compiled cars and concepts which are showcased by the automakers at the GIIAS 2016 and can fetch the interest of the Filipinos as well forcing the brands to bring them to the Philippines during the upcoming auto event. Toyota, the leader in regards to sales in the Philippines automotive market, has brought a brand new MPV in the market. 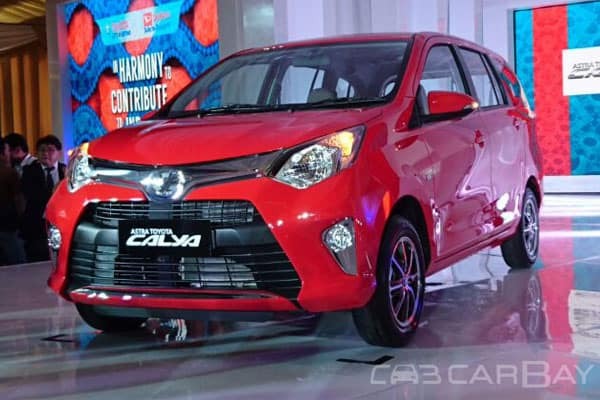 Though this 7-seater looks like designed especially for the Indonesians, keeping in view that it is an LCGC drive, but then Filipinos are equally interested in MPVs and the manufacturer knows this fact. Recently launched in Indonesia and now showcased and open for bookings at GIIAS 2016, Calya is based on Toyota Agya and has borrowed the features and face from its hatch sibling. The new Toyota MPV is packed with 1.2-litre Dual VVT-i power unit which is in compliance with LCGC policies. For the convenience of all 7 passengers, this MPV has a decently designed ergonomic cabin with all the basic amenities. Jeep Wrangler is already a popular drive in the Philippines and now the American automaker has staged a limited edition Jeep Wrangler ‘Cliffhanger Edition’ at the GIIAS 2016. This new SUV is based on Jeep Wrangler Rubicon and carries a 3.0-litre performance-packed engine under its hood. With some borrowed aspects and other tweaked, this new Jeep Wrangler is one drive which is surely going to give goosebumps with its 230 hp of peak power and 285 Nm of peak torque. Carrying the true sporty and adventure DNA within, this drive might show its face in the upcoming PIMS keeping the interest of the Filipinos and the sky-shooting sales of the Wrangle in the country. One important thing to note is that once this edition is open for bookings, it will be available in a restricted number of 25 units only. Mitsubishi, this Japanese automaker is holding 2nd spot in sales in the Philippines and no wonder why. Its sumptuous fleet is about to receive an addition in the form of a crossover MPV really soon. Though this drive is in its concept form and is ready to record the response from the onlookers, but it is expected to hit the production line soon in 2017 and you may see the production model by mid-2017. The swanky appearance of this upcoming crossover MPV is indeed one thing which is attractive enough to bring the customers to the showroom while the 1.5-litre petrol mill plotted under its hood will give enough power and torque to give you decent drives on any terrains. The company is yet to reveal more about the aspects and tech-specs. 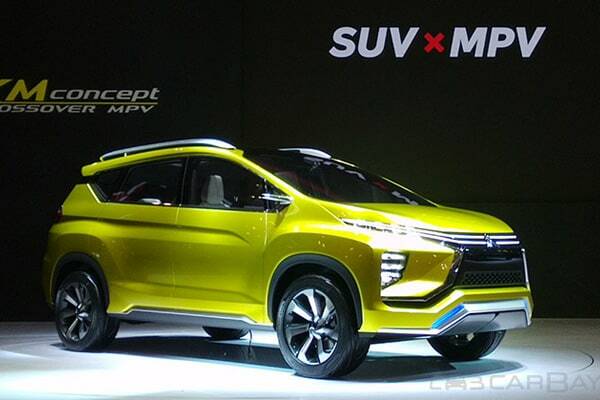 With Mitsubishi among the preferred brands in the Philippines, the Japanese company is expected to bring this concept to the country soon. Honda, again one brand which is counted among the top 5 brands in the Philippines, is finally bringing its highly-appreciated Civic sedan in the hatchback. The new concept hardly resembles to its sedan sibling and with a new and distinctive look, it is all set to bring a revolution into the hatch segment very soon. Honda Civic hatch was earlier spotted during road test in the European Alps and so it can be conveniently said that the drive is alls et to mark its arrival at the showrooms early in 2017. 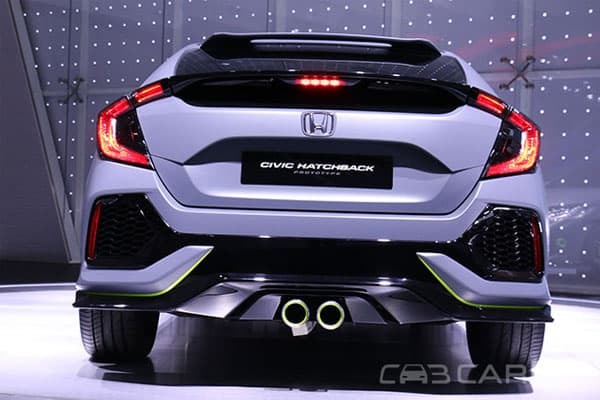 The prototype features a 1.5-litre VTEC turbo power mill and the same is expected to be underpinned in the production model. Release: All ideas written on our website are for informatory designs only. www.carmodelslist.com is not associated with any company enumerated on our site.